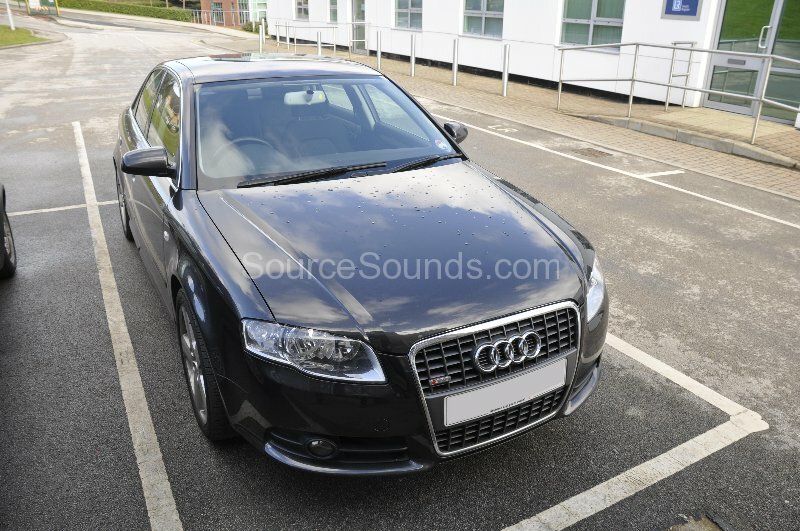 At our premises in Sheffield, this 2007 Audi A4 had a Parrot MKi9100 bluetooth phone kit fitted. Not only does this piece of kit give the user a handsfree solution, it also gives them iPod, USB and Auxillary connections to play any format of music through the vehicle speakers. When a phone call comes in it mutes the radio and gives the conversation through the front speakers.